hippo roller – simple ideas. changing lives. 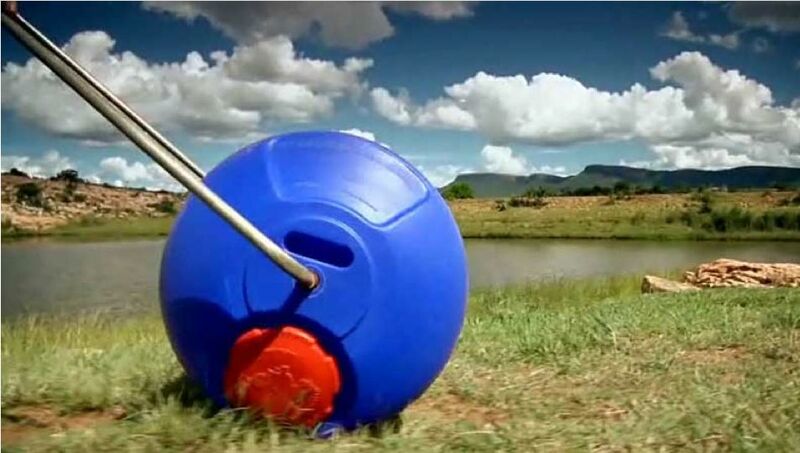 Hippo Roller makes it extremely easy to collect water in tough rural conditions - up to 5x more water than a single bucket, by simply rolling it along the ground. 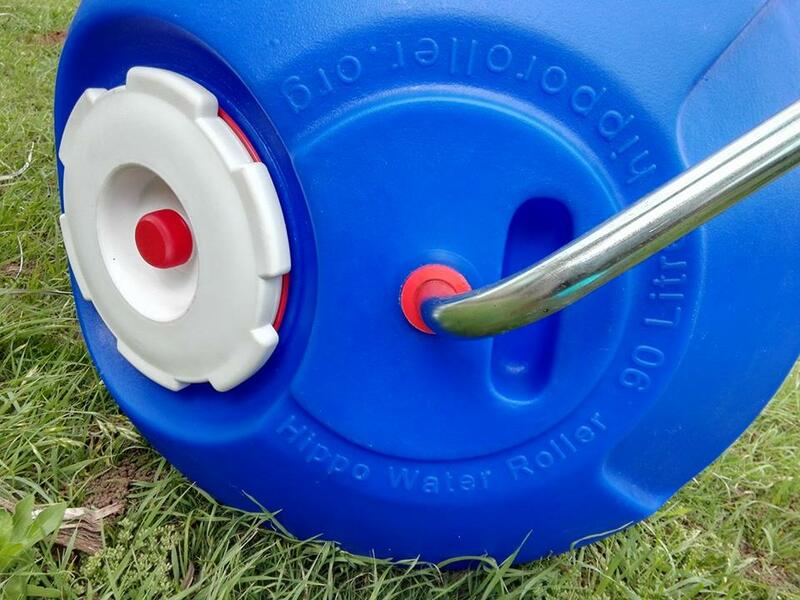 The Hippo Roller is very user friendly for women, children and physically weak as it makes the transportation of water much less strenuous than traditional methods. 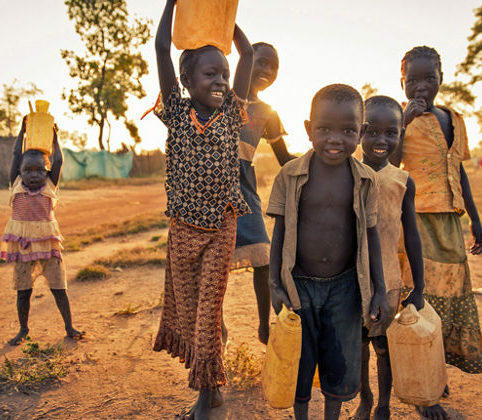 According to the United Nations, 2.1 billion people live without access to safe water in their homes. The statistics on access to water does not reflect the reality on the ground, where many people struggle to live a dignified life. 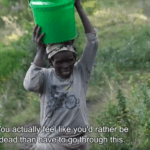 Millions of women and children walk up to 6 hours a day to collect water with heavy 20l / 5gal buckets, balanced on their heads. 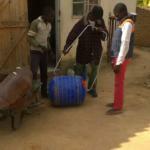 While the Hippo Roller is not a permanent water solution, it does offer an immediate and appropriate response to the issues surrounding water access and food security. The benefits enjoyed by the users are experienced immediately unlike many projects that require extensive time and money before results are seen. 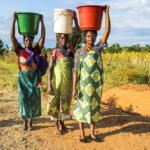 Improved health and hygiene due to improved access to water results in higher levels of energy for increased productivity, which improves morale and personal dignity. Help communities improve access to water with the Hippo Roller, a proven way to fulfil corporate social responsibility objectives. Start a fundraising page for your community or support existing campaigns for specific water-stressed communities. 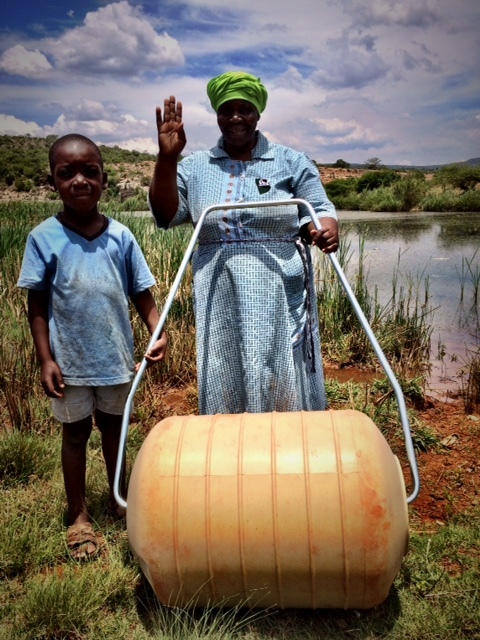 Donate to improve access to water with Hippo Rollers, with the assurance that your contribution has maximum impact. Based on a duration of at least 5 years, one roller shared by at least two households, up to 7 members per household, walking 6 km per day. Improving access to has never been this easy. "The Hippo Water Roller embodies intellectual property that is proprietary to Imvubu Projects (Pty) Ltd. PO Box 170, Fourways 2055, South Africa. No copying or modifications to the roller is permitted without the consent of Imvubu Projects (Pty) Ltd. T/A Hippo Roller." © 2018 Imvubu Projects (Pty) Ltd. T/A Hippo Roller, 120 Runnymead Avenue, Chartwell, Gauteng, SOUTH AFRICA.